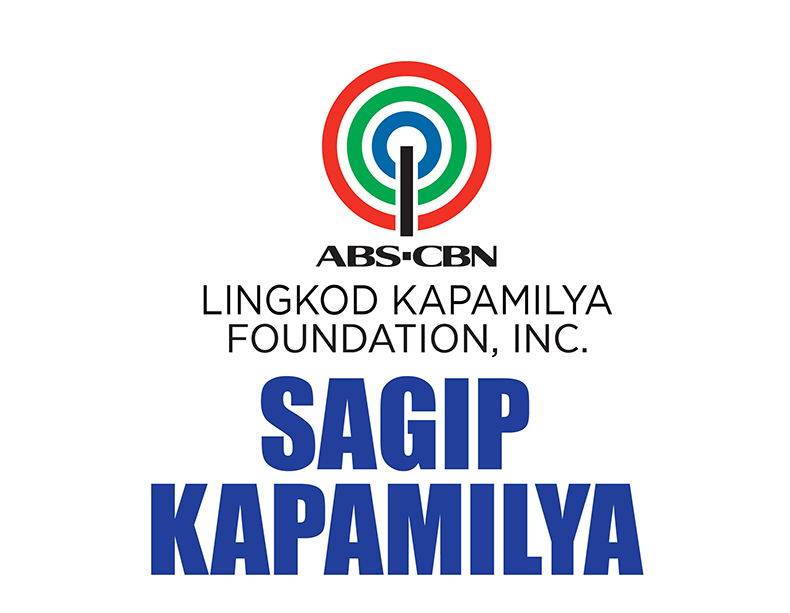 After providing relief assistance to Yolanda survivors in the Visayas, ABS-CBN Sagip Kapamilya goes full swing in its long term projects that will help build back better the areas devastated by the storm surge. The rebuilding has three major components – livelihood, education and housing . For livelihood, ABS-CBN Sagip Kapamilya has committed a total of 4,000 fishing boats for Basey, Marabut and Sta. Rita, Samar and Dulag , Leyte. The distribution of the motorized boats which come complete with fishing gear and nets began in December . Another round of distribution will be staged on February 26 in Brgy. San Antonio, Basey, Samar. All beneficiaries will be awarded their respective boats in two to three months time. To ensure the safety of fishermen and the fishing grounds, patrol boats will be given to selected municipalities. Other livelihood projects eyed for the different barangays of Basey and Dulag include crab cultivation ( nursery and fattening ) , agriculture ( planting of rice, banana, cacao and replanting of coconut trees), weaving (banig making) and ecotourism. Western Visayas as ABS-CBN Sagip Kapamilya builds classrooms in Samar, Leyte, Iloilo, Capiz, Aklan, Panay Island and Palawan. In terms of livelihood, ABS-CBN Sagip Kapamilya has identified a number of coastal areas as recipients of passenger boats to help jumpstart tourism activities in key areas. As a significant percentage of the survivors are in dire need of shelter, ABS-CBN Sagip Kapamilya has included among its long term efforts the provision of houses. At present it is evaluating proposals for the construction of typhoon resistant dwellings and potential relocation sites.